Conger Meat Market is a USDA-federally inspected meat processing plant in Conger, MN. 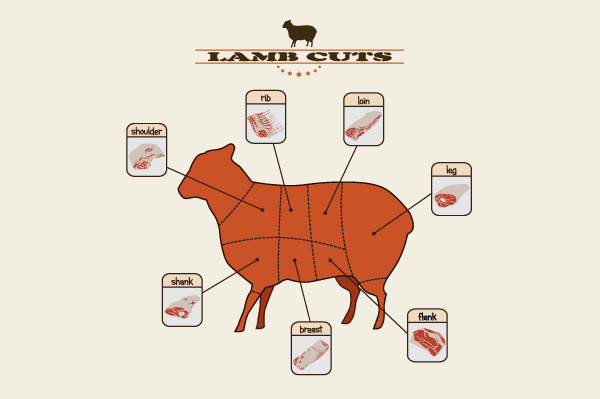 Butchering is now available every day; we can offer a wide variety of products to suit your taste. Venison is available seasonally. To schedule an appointment, call 507-265-3340. Please remember that fall appointments fill up a year in advance, so book early! We offer custom beef cuts including whole, half, and quarters. All beef is aged 10-14 days prior to cutting. We offer custom pork cuts, whole, or halves. We cut to your specifications based on the attached cutting instruction sheet (see specific instructions below). Please bring the instructions with the animal or call 507-265-3340. For only $110.00 you get your deer cut and trim bagged! A deposit of $50.00 per whole deer and $25.00 per trim orders is required. Deposits are non-refundable. Call us today for the current prices.